Get the support of a doula in one comprehensive meeting! No time restrictions! 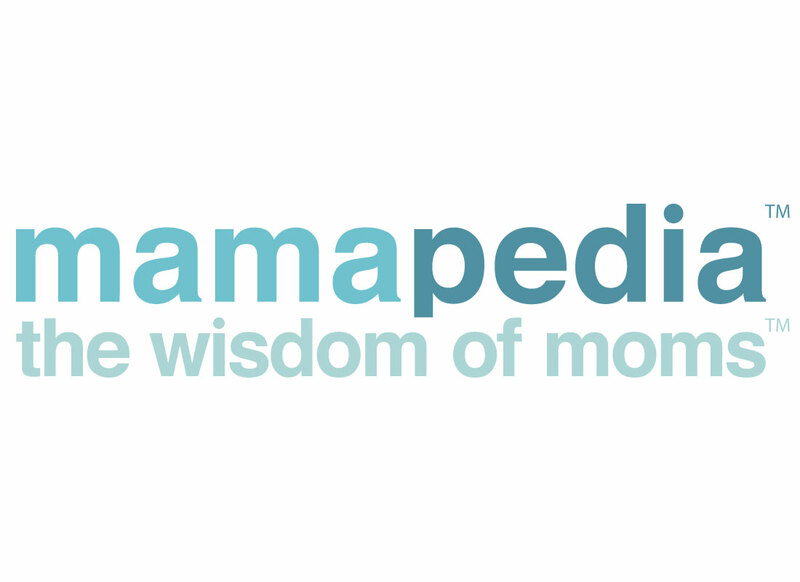 We will talk childbirth, go over your birth preferences list, talk about what you will need in your birth bag, go over pain management and relaxation techniques, talk about nutrition and any other concern you have about your birth or postpartum. This session will include you and your partner. Book A Session! Purchase and download the I take form. Your session will be scheduled within 24 hours after receipt of the intake form. Get 40 consecutive days of Postpartum Service starting from Day 1 during the most crucial time of the postpartum period! Modeled after the 40 days of Confinement that is standard in lots of cultures (Haitian, Latin American, Asian and African), my 40 Days Postpartum Package will make adjusting to life with a new baby the easiest and most relaxing possible for mother, baby and the entire family! Packages can be booked from 200 to 480 hour blocks and can be for either day or overnight service! Click the link below to schedule a consult. Postpartum packages are booked in blocks and the hours can be spread over a set period of time (usually over the course of 6-12 weeks). Services can include: breastfeeding assistance, newborn care education and assistance, cooking and light home care, sibling/pet care, natural healing solutions, assisting with fostering the bond with partner/adoptive parents and baby, nutritional education, Emergency Childcare. Experience with preemies, special needs babies and multiples. Not in the Los Angeles or Orange Counties but you would still love support, education and reassurance? Monique The Doula offers virtual support to anyone, no matter where you are in the world. Virtual Services are booked by the hour or, you may put Monique on retainer for 24-hour, on-call services. Services are rendered via Skype or Google Hangouts and includes all* services included in the Birth and Postpartum service. *All services that do not require my physical presence. Starting Fee: $100/hour Book A Session! Family and community are everything when it comes to supporting the newborn parents. “Village Prep” teaches the extended family the most optimal ways in which it can come together to love and care for the new mom and dad. We tackle issues such as judgement of parenting style, which old wives tales are based in truth and those that are not, how to properly communicate needs, how to be watchful for symptoms and signs of postpartum mood disorders and the best ways to act if they are spotted and so much more! This class is designed for the ENTIRE Village and parents can make requests, prior to our meeting to talk about specific areas. Monique is passionate about Fathers being held in high regard in their families, even if they are no longer romantically tied to the mother. In these sessions, Monique teaches Dads how to (gracefully) navigate the extended family, detect possible Postpartum Depression, how to garner support for himself and how to best support his partner and bond with his baby. Parenting a child when you are no longer romantically tied to their father can be challenging, to say the least. Monique supports and educates women on how to navigate and normalize the co-parenting relationship by dealing with the very real emotional roller-coaster that some women experience and giving tips on how to change the energy of the “Baby Mama/Baby Daddy” relationship WITHOUT trying to change the other person. Schedule a FREE 30-Minute consultation with Monique! Fill out the contact form below to inquire about doula services!